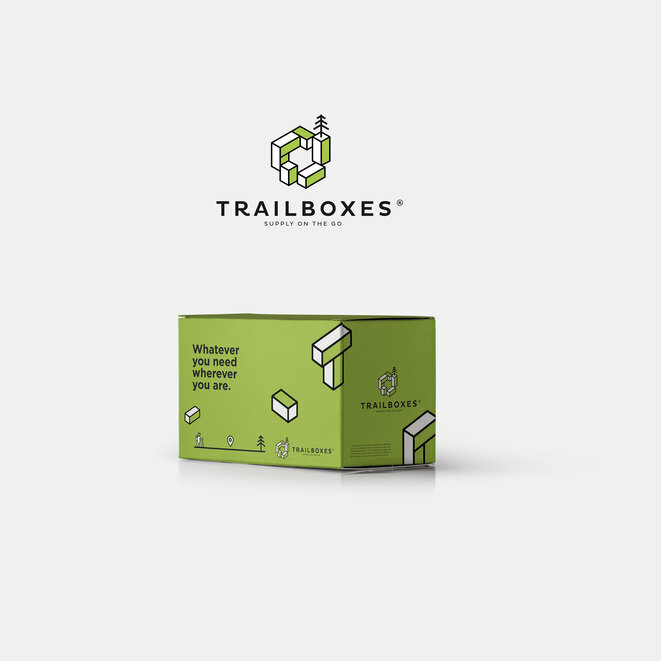 Trailboxes needed a logo and packaging designed for their hiking supply delivery business. Branding & Packaging - We designed a creative and professional logo as well as a box design for their product deliveries. Contact to inquire about our branding & packaging services.